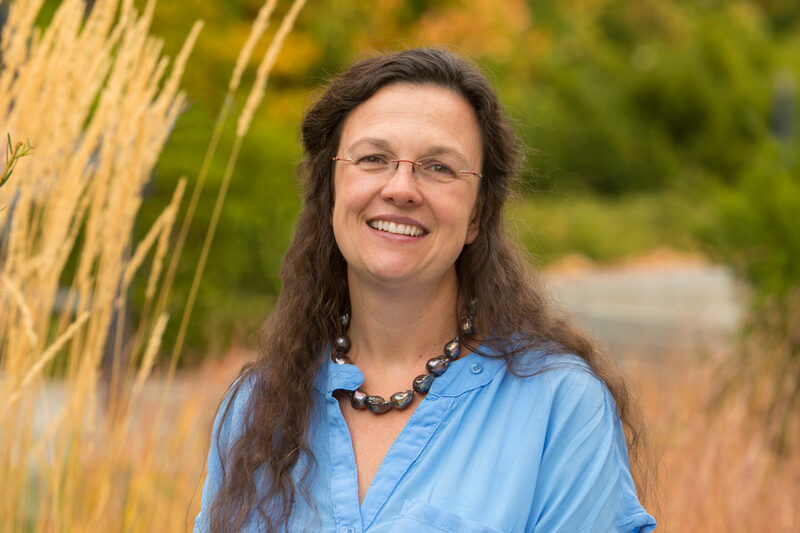 Aurora Clark, IDREAM Energy Frontier Research Center Deputy Director and Washington State University professor, has been appointed to a National Academies of Sciences, Engineering, and Medicine’s committee. The committee will develop the agenda for basic research in separations science. Through this agenda, they will lay the groundwork for a new era in separations focusing on fundamental science. Clark was asked to join based on her work uncovering the fundamental behaviors that influence separating chemical compounds under extreme conditions, such as those found inside nuclear waste tanks. An American Chemical Society Fellow, she employs statistical mechanics and network analyses similar to those used by search engine providers to determine how molecules interact in solution. Her research has offered details about the shape, motion and direction of molecules in previously unknown chemical reactions. In addition to her research, Clark has participated on panels focused on heavy-element chemistry, the advanced nuclear fuel cycle, separations and interfacial science. She has served as a panel leader and writer for Department of Energy’s Basic Research Needs workshops, and worked on review panels for DOE’s Basic Energy Sciences and Advanced Scientific Computing Research. She is currently chair-elect of the DOE BES Council for Chemical Sciences Geosciences and Biosciences. At Washington State University, she spent 2 years as director of the Material Science and Engineering Ph.D. program, which has 65 students and 30 participating faculty members. While in that role, she secured $1.7 million in funding for a new nano X-ray computed tomography microscope which will expand nuclear materials research at WSU and support collaborative efforts with Pacific Northwest National Laboratories. She is currently Director for the WSU Center for Institutional Research Computing, where she is working with faculty and administration to diversify the research computing portfolio at WSU and expand computational capabilities to support the research enterprise.